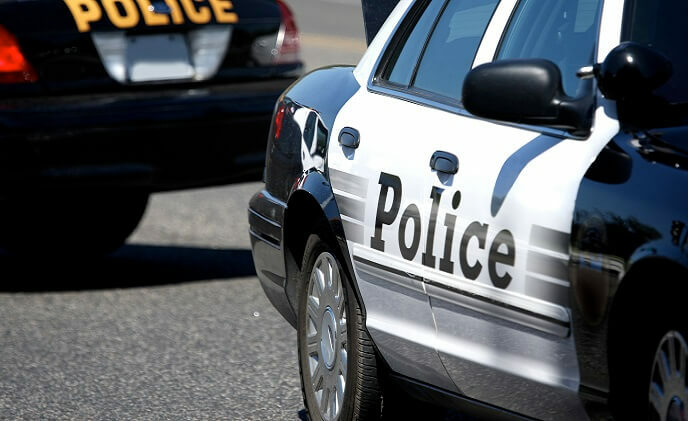 The Columbia County Sheriff's Office has evolved its approach to protecting information by verifying the identities of everyone who accesses the network or the Agency's computers. 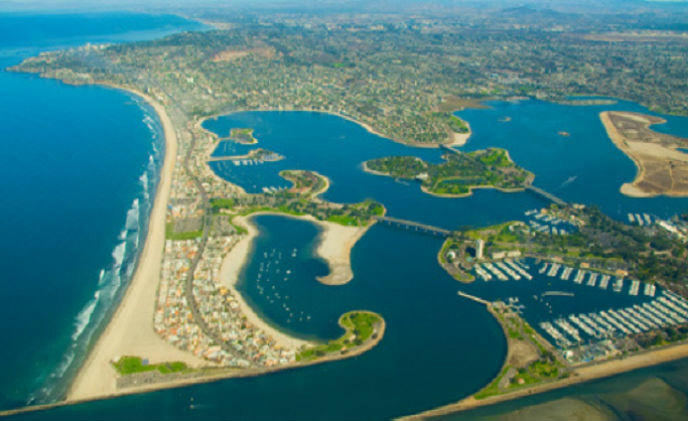 Vicon delivers secure, responsive statewide surveillance solution. 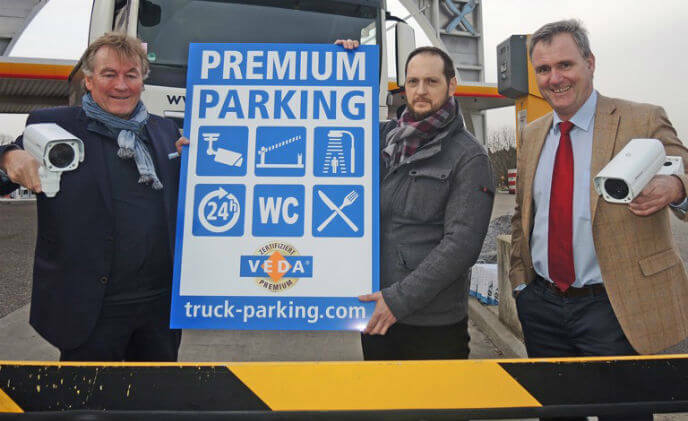 In recent years, a particular form of criminality has become more widespread on Europe´s major highways: the theft of valuable commercial goods, vehicles and their cargoes and even the fuel tanks on lorries have been targeted by organized crime. 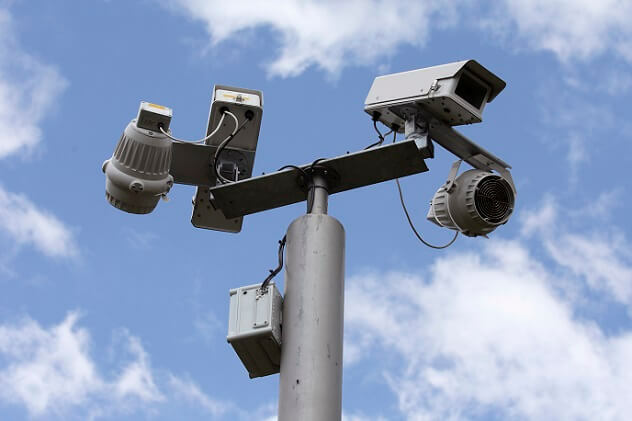 When most people hear the term ‘CCTV', they think of protecting property and catching criminals. In reality, the application of cameras - especially Oncam 360-degree cameras - is far wider, as manufacturer IBS-Mapei knows well. 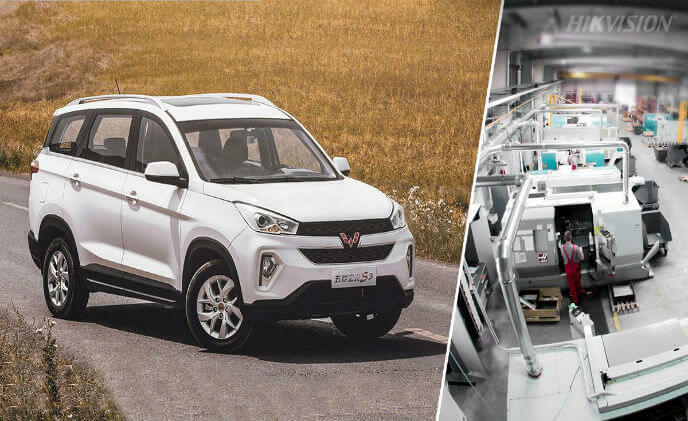 Specified to provide a comprehensive security, health & safety and production management tool, SAIC General Motors Wuling (SGMW), is now operating a Hikvision based HD surveillance system at one of the world's newest vehicle manufacturing plants. 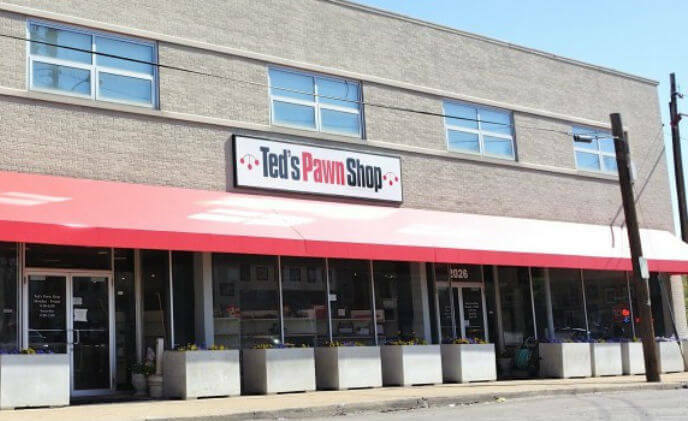 3xLOGIC announced Ted's Pawn has successfully been using video verification technology to reduce false alarms and catch the bad guys before they're able to gain entry to the store and adjoining storage lot. 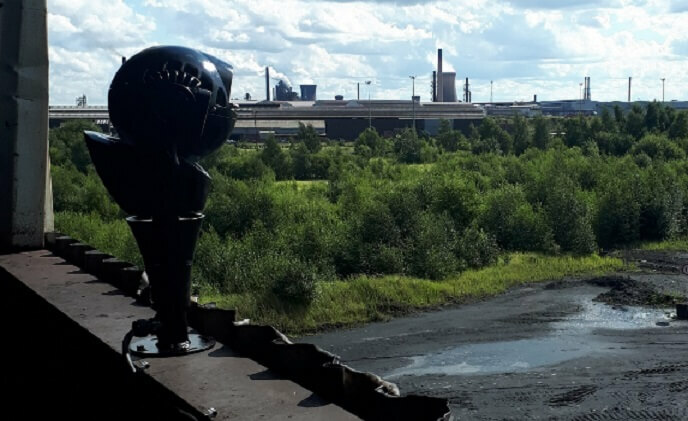 Redvision rugged video surveillance cameras are helping to protect and manage the British Steel site, Scunthorpe. 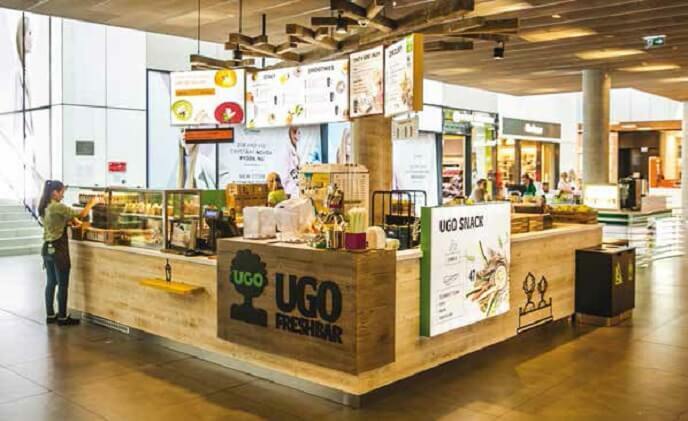 UGO owns over 80 Freshbars and Salateria shops. They can be found at a majority of the big malls in frequented places. At this very moment, the stylish and modernly open stalls are threatened by the possibility of theft. 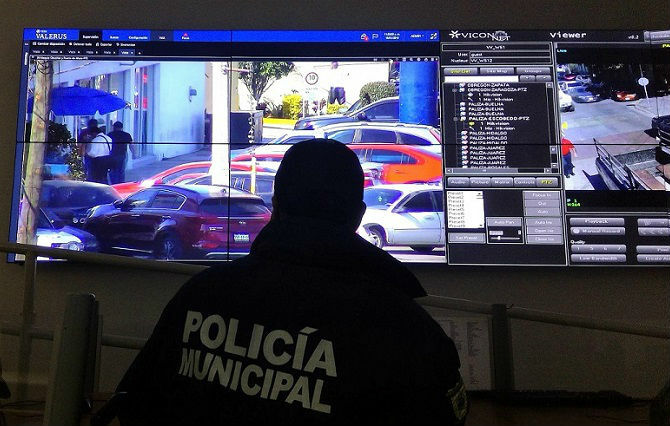 In 2015, changes in local security laws required higher image quality and performance for video surveillance in retail establishments. 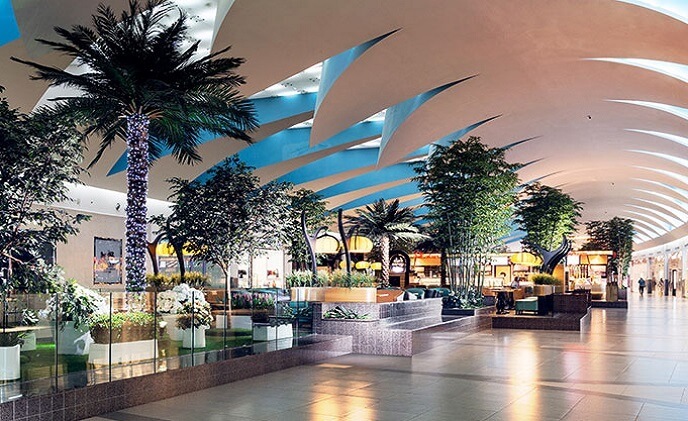 Arabian Centres needed to meet those new requirements quickly to ensure their 19 malls were up to code in order to continue operations.